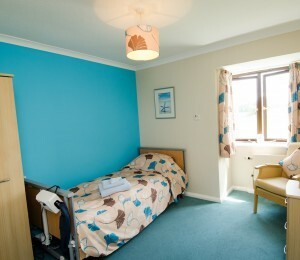 Aycliffe Care Home is situated in Newton Aycliffe, County Durham, just a five minute walk away from the town centre. We receive a lot of very positive feedback about the warm and friendly greeting we give to visitors – we’re well known for our generous hospitality! Our staff engage in a very honest and natural way with the residents. They really care about them. They always make sure they look presentable – that the ladies have their make-up on and their clothing and accessories match, that the gents are shaved and their hair combed. When members of staff pass the residents they’re always very positive and affectionate, and at the same time treating them with respect and dignity. These prices are only a guideline, please press the Request Information button or call a member of our team on 03338804136 to find out the exact price for your requirements.